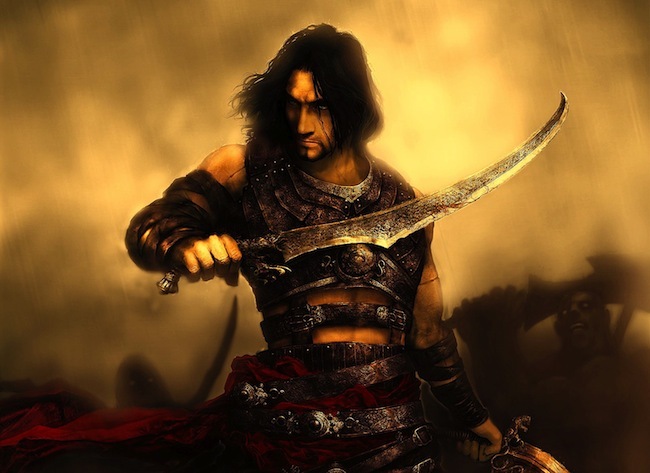 Ubisoft’s Prince of Persia franchise has been largely out of the limelight since The Forgotten Sands released in 2010. According to a message on the official Prince of Persia Facebook fan page, fans should expect news about the franchise “coming next week.” The message was posted Friday, meaning we should expect to hear something within the next few days. If true, this news would surely come as a disappointment to fans who want to see something akin to a triple-A revival of the franchise on next-gen consoles; still, it’s not the first time this has happened this year – Deus Ex fans got worked up earlier this month over the possibility that Eidos Montreal might release a sequel to 2011’s Human Revolution, which ended up being a mobile-only title, The Fall. Prince of Persia fans, what do you think? Ae you disappointed by the prospect of a mobile revival of the franchise? Let us know in the comments.